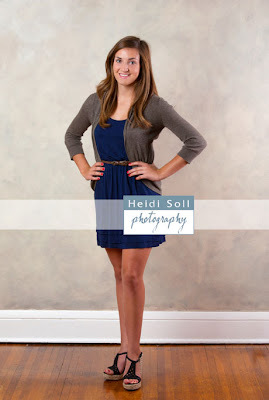 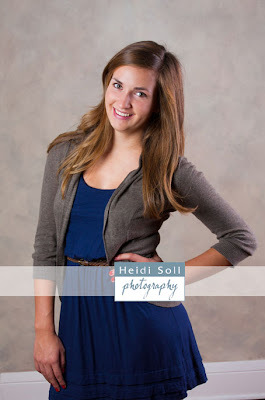 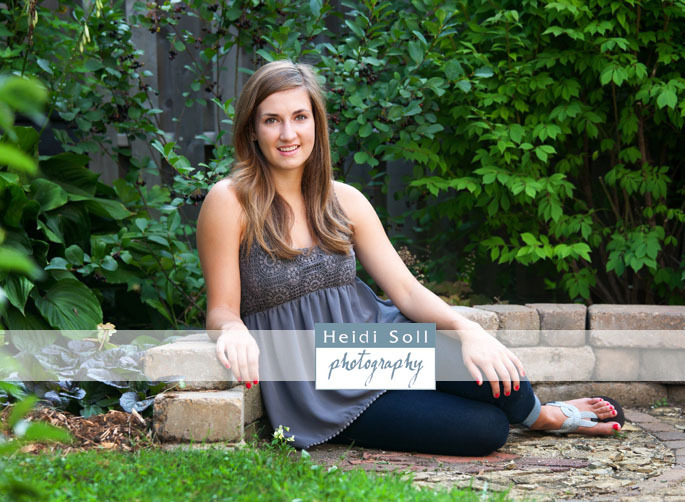 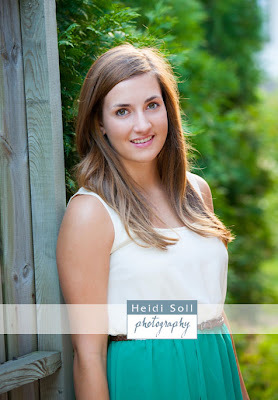 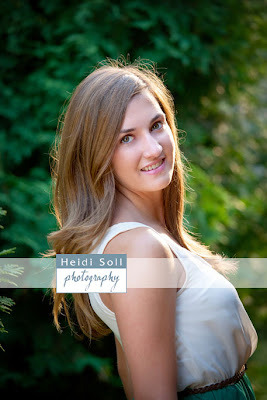 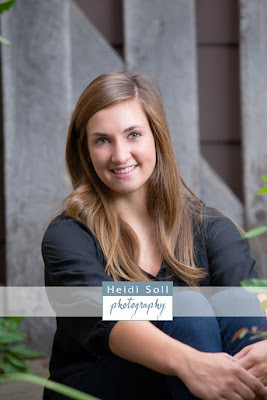 Elsa attends Henry Sibley Sr. High in Mendota Heights and came in with her mom last week for her senior portraits. For her session, we photographed here at the St. Paul studio both indoors and outside. 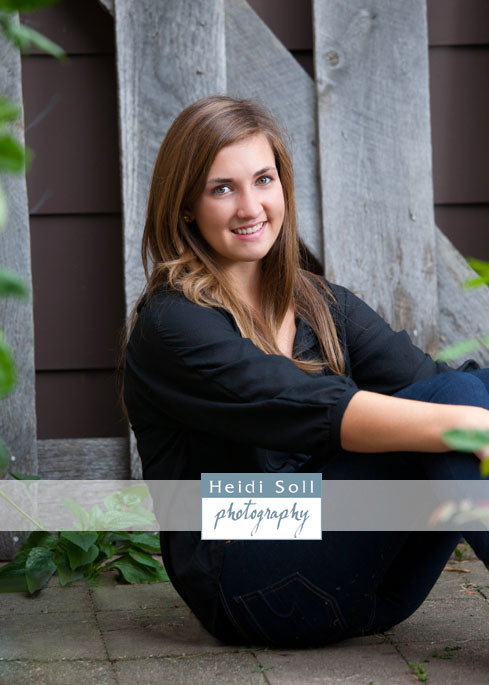 These were the top favorites.